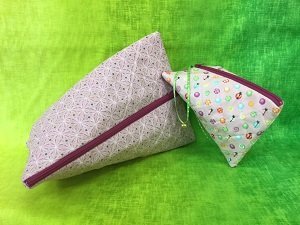 Make one of these cute bags in class, choosing one of three sizes, all included in the pattern! These bags make great gifts so you will want to make them in multiple sizes. Click here for the Bag Ladies-Humbug Bag supply sheet.